How to Play Ping Pong Like a Pro? - Be Professional ! Table tennis is not an easy game to ace. It demands quick reflexes and instincts. If you want to play this game like a pro, you need to smarten your game with a clever projection mapping system. Ping Pong is a serious sport despite not being mainstream. You have to sharpen your stroke, increase your speed and boost your explosiveness in order to play like a pro. Here are some tips that you can follow to augment your gaming level. Ping Pong is all about coordination and quick reflexes. It is not wrongly said that practice makes one perfect. It is best to focus on your skills. Practice with multi-ball. Ask your partner or somebody who trains with you to quickly hit the balls to your side of the table. Try to return as many balls as you can. Switch roles with your partner and work on your serving skills while they learn to perfect their reaction time. You need to have an excellent grip on your equipment if you want to generate sufficient power and to sharpen the accuracy of the serve. You can do this in two ways either with the handshake grip or with the pen-hold grip. 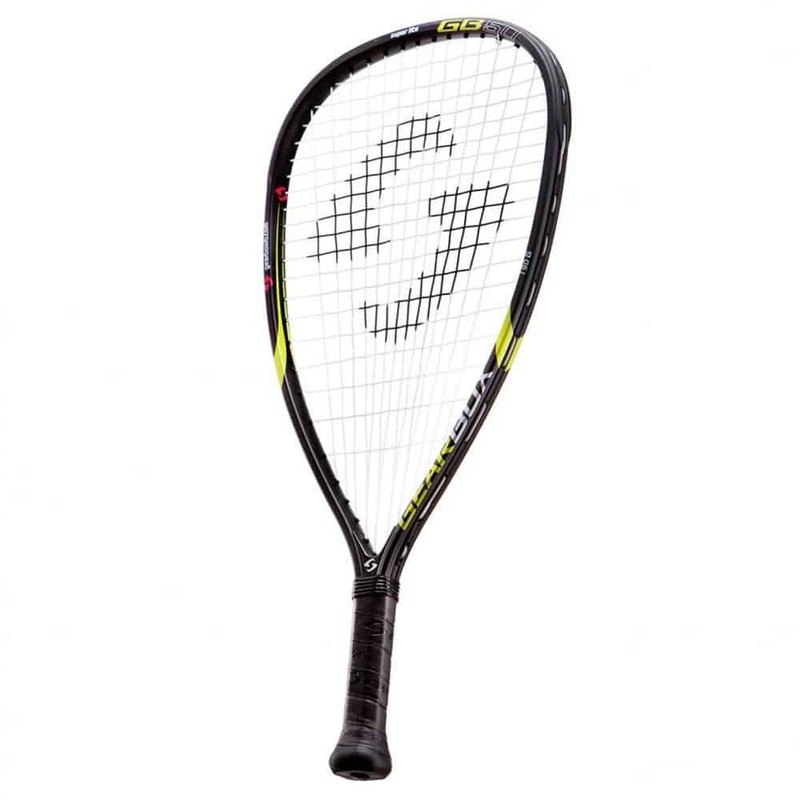 Place your hand on the handle of your racquet as if the base were like a pen. This implies that your index and thumb finger get neatly wrapped around the wood. Then place the rest of your fingers on the back of the racquet. For practicing the handshake grip, wrap all your fingers around your racquet’s handle other than your index finger. You need to place your index finger on the rubber that supports the backhand side of the racquet. 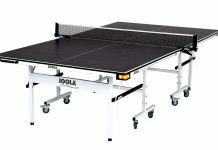 To play Table Tennis, you need to be agile. For increasing your agility, you need to strengthen your core. A strong core plays a crucial role in augmenting your performance. This is where your quick reactions and speed comes from. You should focus on increasing your range of motion. Taking up challenges will chisel your front and also fortify your back. You need to be in control of your body if you want to serve perfectly. You must be mindful of your wrists, core, legs, and stance. Your goal must be to serve the ball short instead of blasting it hard. Make sure that the contact that you make with the ball is direct and sharp. You can try and make it bounce twice on your opponent’s side. If you have the habit of dragging your feet while playing ping pong, then it can cost your win. You need to try workouts for attaining lightning-fast footwork. You can try workouts that demand agility. For instance, you can ask your partner to arrange cones that have been numbered in a circle. Stand in the center of the circle and ask your partner to call out random numbers. Sidestep to the corresponding cone as and when your partner shouts out. You can make the entire activity intense by asking your partner to throw a medicine ball at you in between. You can catch it by squatting. Complete this activity in 20-second intervals. This is certainly going to help you increase your speed. Mastering your footwork is one of the most crucial aspects of table tennis. If you have been defeating your opponents without having to move your body, then you haven’t encountered a better player. Moving your body will help you land yourself in the best position to hit the ball. Standing still will compel you to twist your arm in weird positions. This can result in a shot that is sub-par or you may end up missing the shot altogether. This is essential when you have to topspin a ball while it is back spinning. Keep your hand relaxed near your knee. Move your paddle slowly upwards. Accelerate and stop immediately. 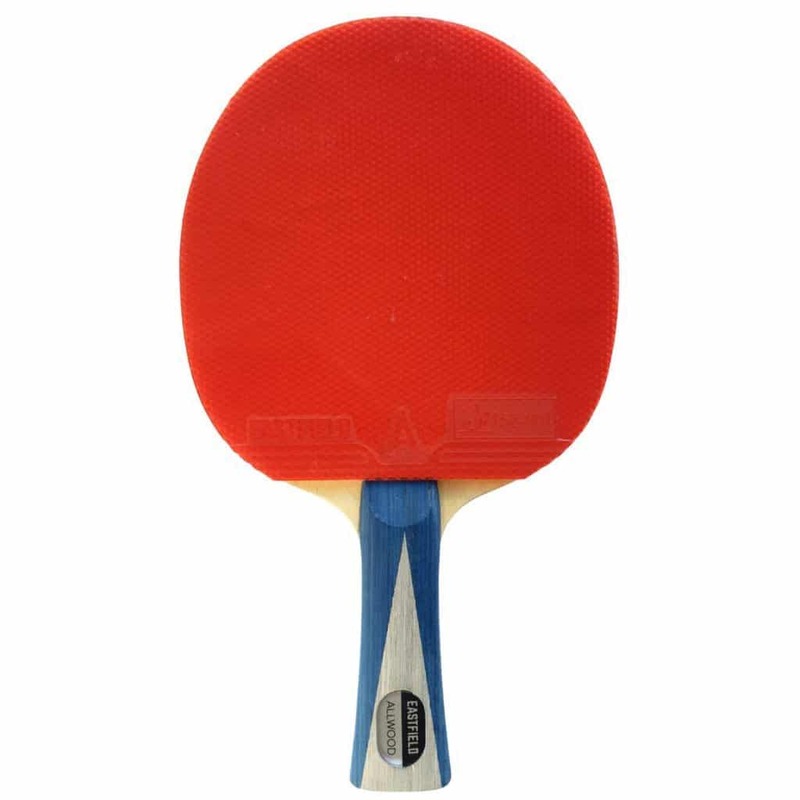 The paddle will hit your ball at a much higher speed which will take the ball over the net in an easier manner. You must always try to lean forward while hitting the ball. This will prevent you from doing what the beginners always do by compensating for slower reaction times by leaning backward. When you lean forward, you get more power. Your whole body moves toward the ball for making contact. Longer swing is preferred by the players while playing tennis or golf. However, the scenario is quite different in table tennis. Short swings prove to be better as they allow more room for error. Powerful wings help you get back to your position swiftly. This also incapacitates you for a longer time. Shorter swing as well helps you to be more accurate and precise on where you wish the ball to go. You must use long swings only when you are performing offensive topspin shots. If you want to get a feel for the game, then you must begin with the basic paddle. You should opt for the medium fast blade when you are ready for a better paddle. You can hone your skills and master the technique rather than depending on the equipment to provide more power for the shots. 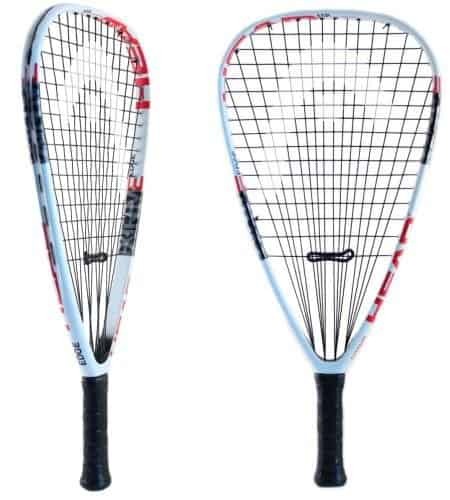 You should go ahead and get a better paddle only if you feel that your racquet cannot deliver any more performance. 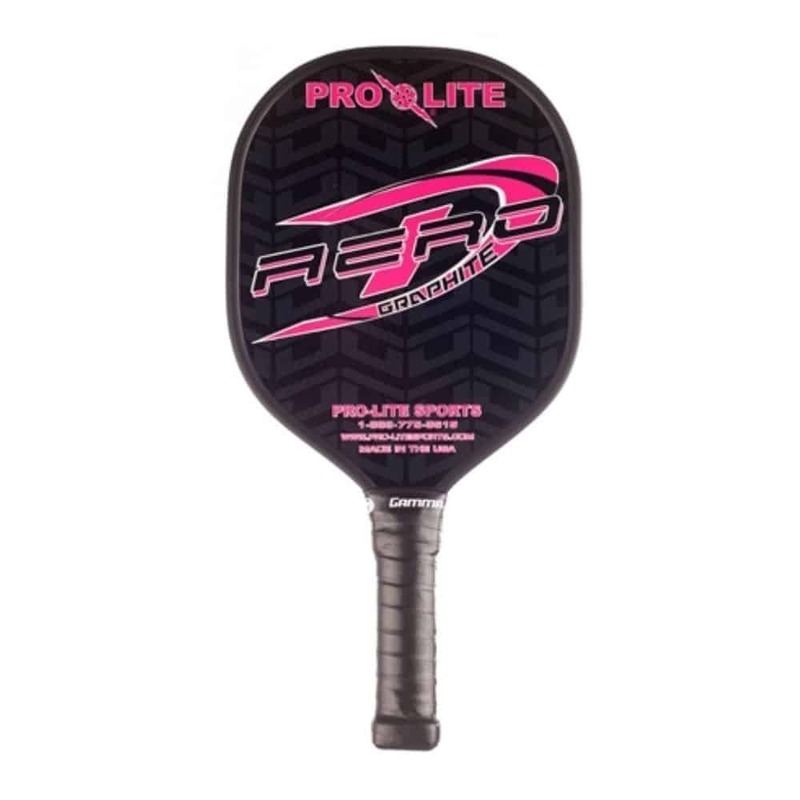 The best addition you can make to better your performance is by getting the best ping pong paddle. You have to use your racquet exclusively during the game. Avoid switching the racquet often. 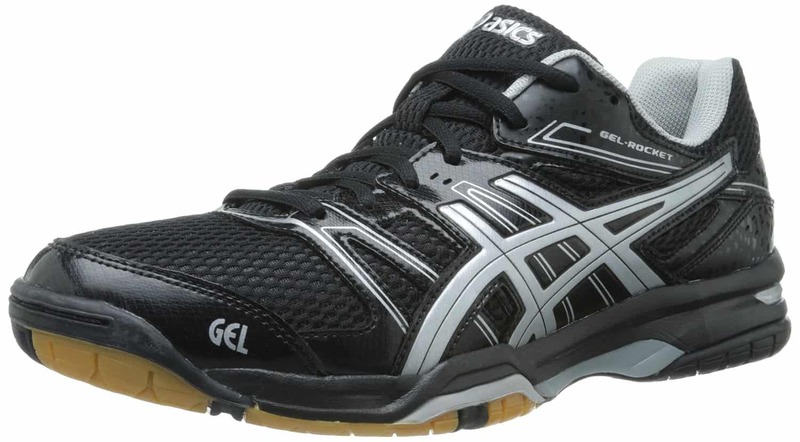 This is because you will get a better feel for it and also develop an excellent grip over the racquet. 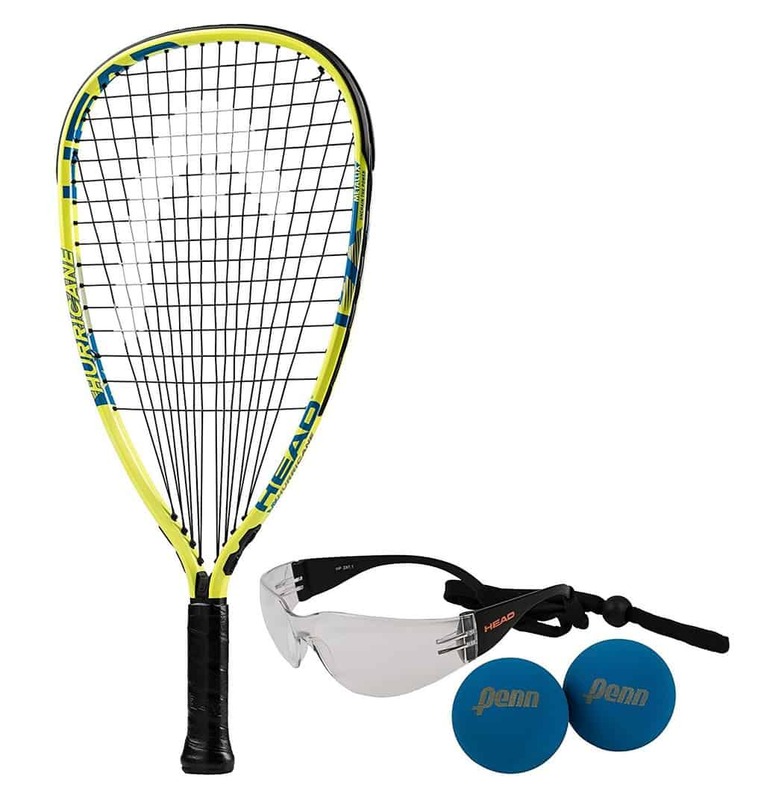 Use the same racquet during practice sessions and tournaments. Do not forget to treat your paddle with respect. Place it in a clean case and use a cleaning solution after each use. 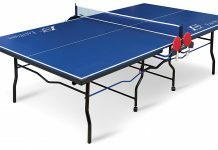 Next articleHow to Avoid Common Ping Pong Injuries?